We represent clients who have been seriously injured as a result of a negligent business practice or at their job. 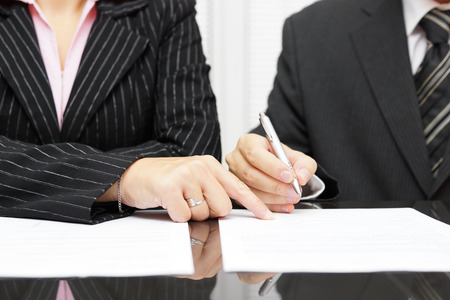 We pursue just and fair compensation so that our clients can regain their life back. 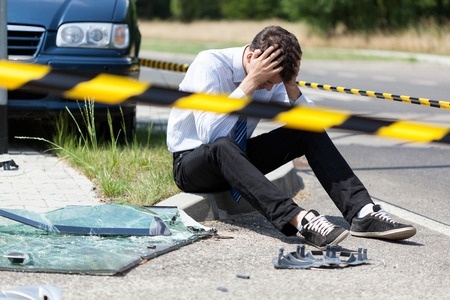 We represent clients who have been seriously injured in truck, taxi and car accidents. Tractor-trailer accidents can be catastrophic due to the size of the semi-truck and required a skilled attorney. If you have recently lost a family member because of the careless act of an individual or a corporation you can file a wrongful death lawsuit and recover compensation for the loss of your loved one. We handle injury cases resulting from medical spa negligence. Botched cosmetic procedures such as improper injection of Botox, Juvederm, Restylane fall under medical malpractice laws of Florida. 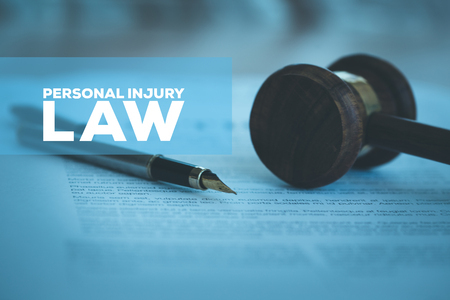 Our personal injury law firm has one primary goal: to help people. We pride ourselves in successfully fighting for our clients’ rights and obtaining substantial compensation for their injuries. When we first opened, our firm provided a variety of legal services in multiple areas of law, but we quickly found our passion and made the decision to only focus our talents on representing injured people in court against large corporations and insurance companies. What is unique about our personal injury law firm is that we are multicultural and multilingual, which allows us to understand a broader range of personal stories. We know that every client is different and every person is affected differently by their injury depending on their personal background, culture, religion, nationally or life experience. We connect with our clients on a personal level, which allows us to advocate for them more effectively. Our law firm is owned by a woman attorney who provides our clients compassion, empathy and understanding while zealously and aggressively representing them in court. Personal injury law is her passion and she excels at negotiating high settlements and litigating cases in jury trials. Call us today at 1-855-55-GO-LEGAL to discuss your personal injury case. The consultation is free and you do not pay unless we win your case! "To All! To those with great desire to achieve justice turn to Louiza Tarassova! This delicate young lady is not just a beauty, but intelligent and knowledgeable as well. She knows her business well and possesses deep knowledge of the law. She fearlessly entered the legal battle with the giant company and won in an uphill battle with her expertise. Despite being very petite and tender young lady, Louiza Tarassova reached justice, and I am very thankful to her for it. Her strength is in her wisdom." "Dear Louiza, Alena and Sofia: From our entire family, I want to express our gratitude for your professionalism, accountability, friendliness, and most importantly for the results that we obtained. We are very glad that we worked with your law firm. The results exceeded all of our expectations. We did not hope for anything and did not believe that we would be able to get any compensation due to our circumstances. But you were able to do it. Good job and thank you! We wish you all the best. If in the future a similar situation arises with friends or our acquaintances, collogues, etc., we will definitely turn only to your law firm." 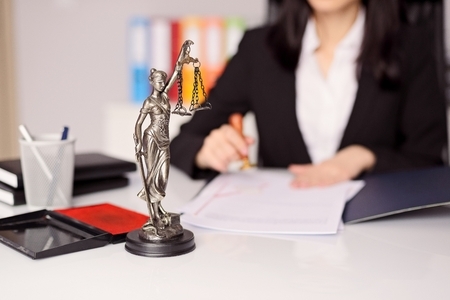 "Ms.Tarassova represented me in my Injunction case and was a true professional. She is a very knowledgeable and competent attorney. I felt confident and safe with her being in the courtroom. I would definitely recommend her to assist you in your legal matters." "I’m very pleased and cannot express my gratitude in words to you. You always communicate and follow up with me since the beginning until the end, you were very supportive and very acknowledgeable about my family case. Thanks to you my case was granted. Great assistance and very professional." "Ms. Tarassova exceeded expectations in all areas, presenting as fully competent, capable, knowledgeable, and a strong presence. The most impressive and Distinguishable quality I experienced was her integrity. Ms. Tarassova presented honest, well-intentioned and focused on my needs as a client unselfishly. When dealing with legal matters, and the legal system, this is a valued quality. I would highly recommend her to care for your legal needs." "Ms. Tarassova took all of the pressure off of me when she handled my case. She always maintained a strong sense of professionalism, courtesy, and respect. She is very knowledgeable and goes the extra mile to take care of even what seems to be the smallest of details. I would highly recommend her!" © 2019 Car Accident Lawyer.